Bookstore Bonanza, or…Oops, I spent too much. The husband and I decided to have date night/day looking for books. Our first stop was a local (somewhat local, anyway) bookstore, Hicklebee’s. We’d never been, and I was desperate to buy Firelight today, so we decided to go. Alas, there was no Firelight to be had upon their shelves. We did not leave empty handed, however. 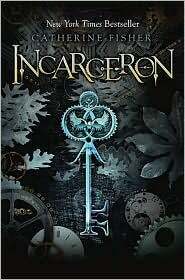 Synopsis (From Goodreads): Incarceron — a futuristic prison, sealed from view, where the descendants of the original prisoners live in a dark world torn by rivalry and savagery. It is a terrifying mix of high technology — a living building which pervades the novel as an ever-watchful, ever-vengeful character, and a typical medieval torture chamber — chains, great halls, dungeons. A young prisoner, Finn, has haunting visions of an earlier life, and cannot believe he was born here and has always been here. In the outer world, Claudia, daughter of the Warden of Incarceron, is trapped in her own form of prison — a futuristic world constructed beautifully to look like a past era, an imminent marriage she dreads. She knows nothing of Incarceron, except that it exists. Very excited about that one. Probably going to save it for the YA Dystopian Challenge, though. 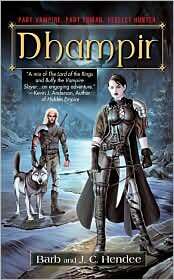 Synopsis (From Goodreads): With her rare ability to breathe fire, Jacinda is special even among the draki—the descendants of dragons who can shift between human and dragon forms. But when Jacinda’s rebelliousness leads her family to flee into the human world, she struggles to adapt, even as her draki spirit fades. 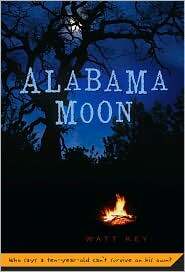 The one thing that revives it is Will, whose family hunts her kind. Jacinda can’t resist getting closer to him, even though she knows she’s risking not only her life but the draki’s most closely guarded secret. I cannot even begin to explain how excited I am to start reading this. Hopefully I’ll finish up Clockwork Angel sometime Sunday so I can start on it. *squeal* Can’t wait!! 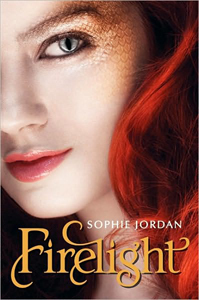 Oh Firelight is so amazing I loved it! 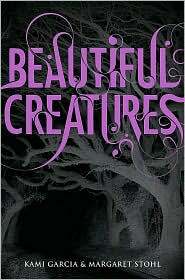 I really want to read Beautiful Darkness. Great choices and hello what an awesome date book shopping!